martin steinebach, the german artist hidden behind those two aliases, shouldn't be unknown to those who follow closely our releases. 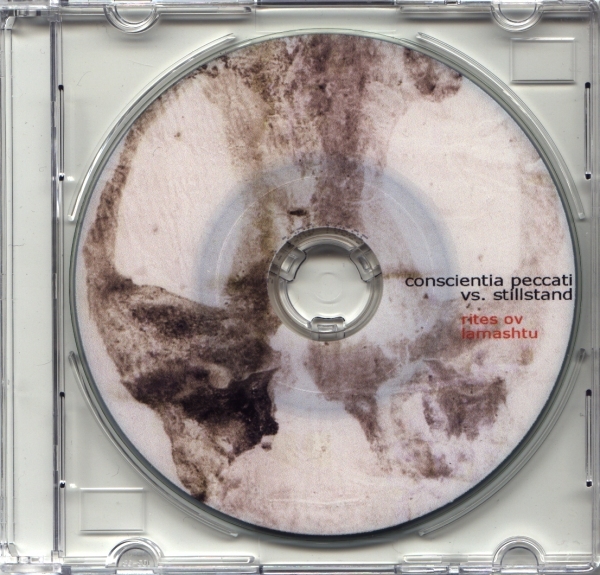 we released a 3"cd-r of his ambient/tribal/noise project (compest) two years ago. with this latest release, steinebach takes another route and shows another side of his skills: "rites ov lamashtu" is a smooth & melodic piece full of effects and ethnic percussion. enjoy the beauty!